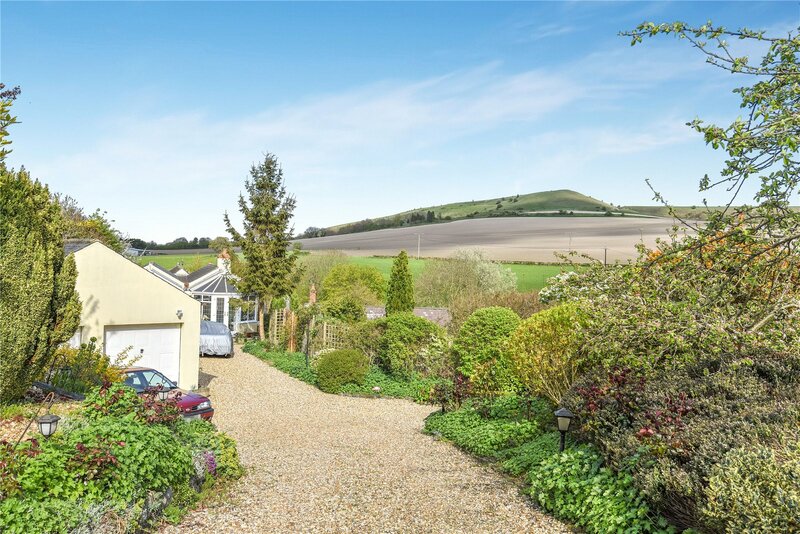 Tucked away within the village, with accommodation arranged over three levels this individual 4 bedroom detached property enjoys fabulous views over the northern escarpment of the Salisbury Plain. 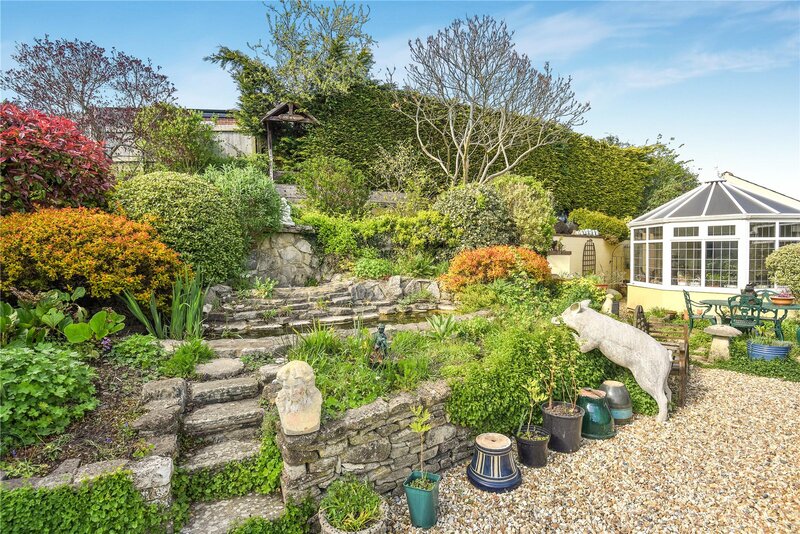 A unique and individual property which has been extended and improved by the current owner to take full advantage of stunning views, creating an enchanting and practical property which offers flexible accommodation and lots of potential. Spencer House was originally a double fronted cottage which dates back to 1836. The vendors have added an attractive porch to the original part of the building, and a substantial new extension. This has created an upside down arrangement which allows the magnificent views to be fully appreciated. 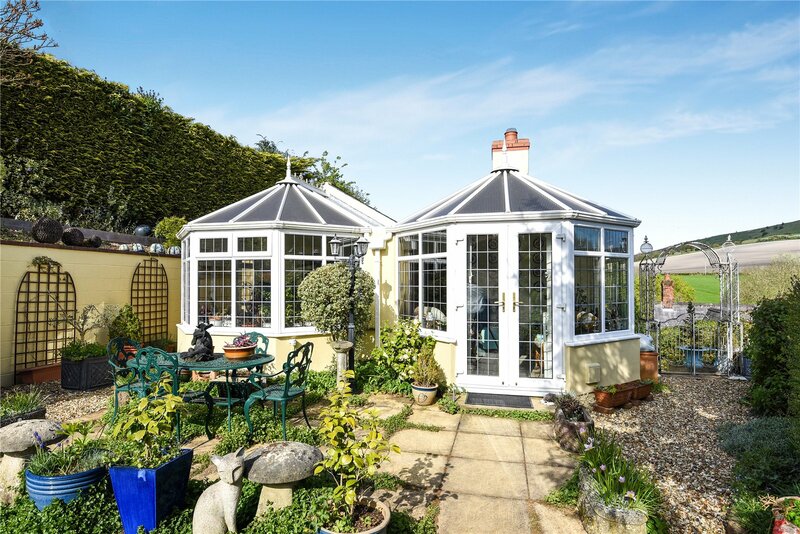 The additional space provides a lavish master bedroom with an impressive selection of fitted units, an ensuite bathroom, and double doors leading into the conservatory, the perfect light airy space in which to enjoy views of the garden. 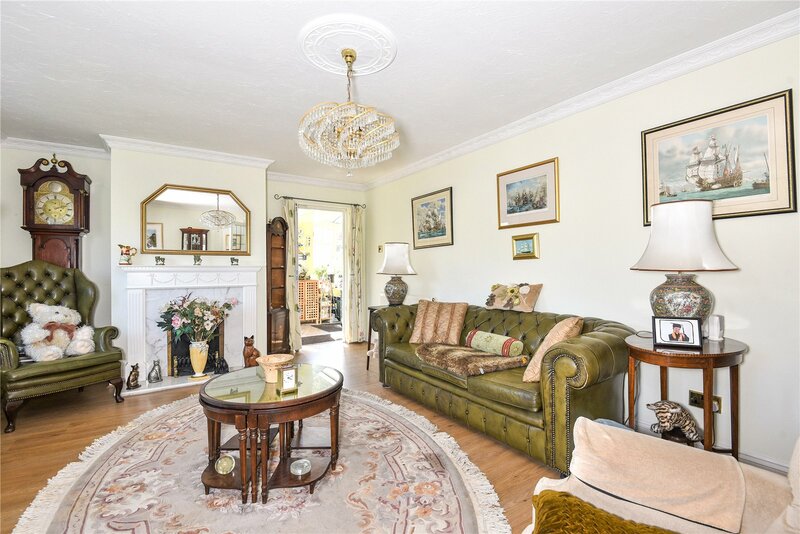 There is also a door from the conservatory into the comfortable sitting room which benefits from a feature fireplace and an attractive bay window. 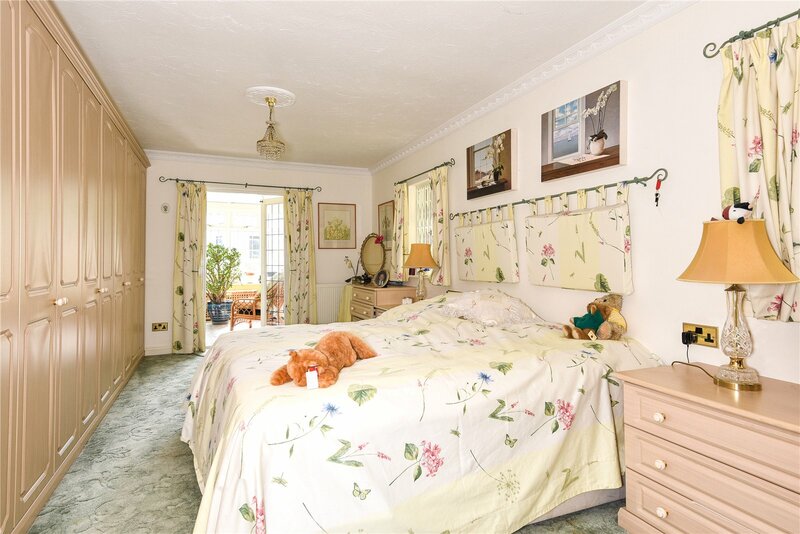 Next door is the third bedroom which also has a lovely bay window. This room is currently used as a study which creates the perfect location for a home office or hobby room, where you can take a moment to fully appreciate what this enchanting environment has to offer. On a slightly lower level is the dining room and kitchen. 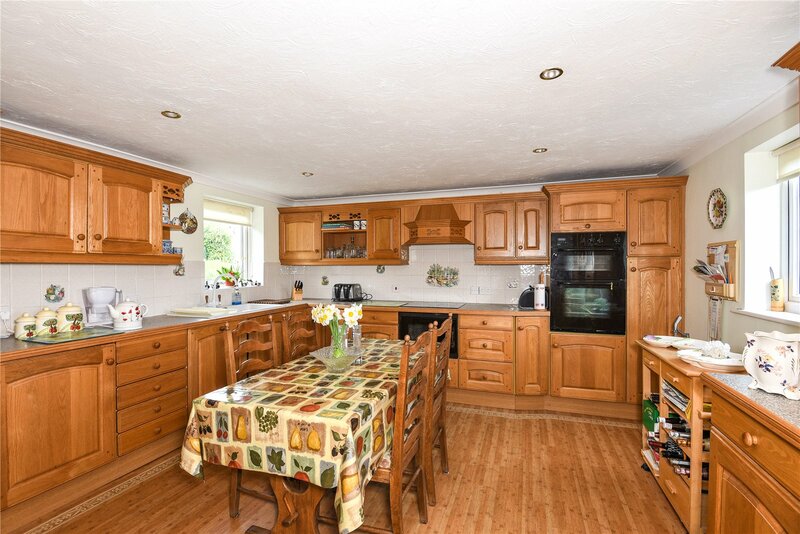 The kitchen has a good range of fitted units, plenty of worktops and ample space for a good size breakfast table and chairs. 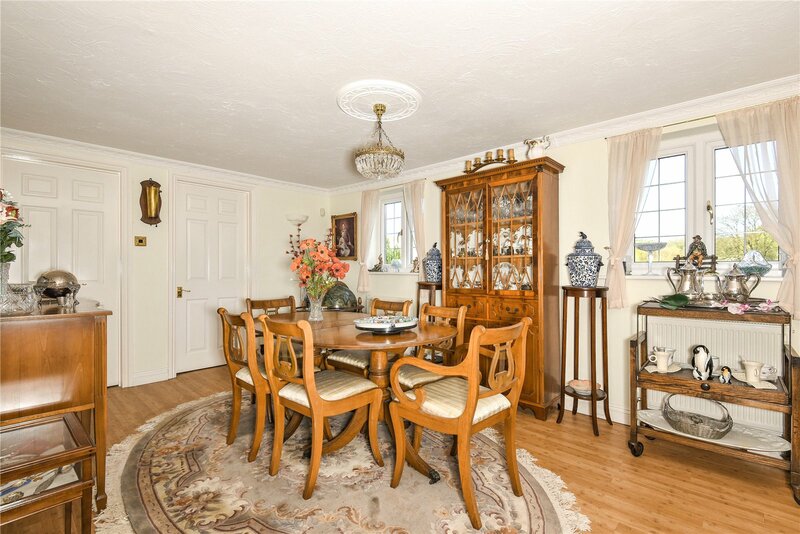 The adjacent dining room also enjoys good proportions, and with both rooms overlooking the neighbouring rooftops onto Salisbury Plain, this is the perfect place for entertaining friends and family. 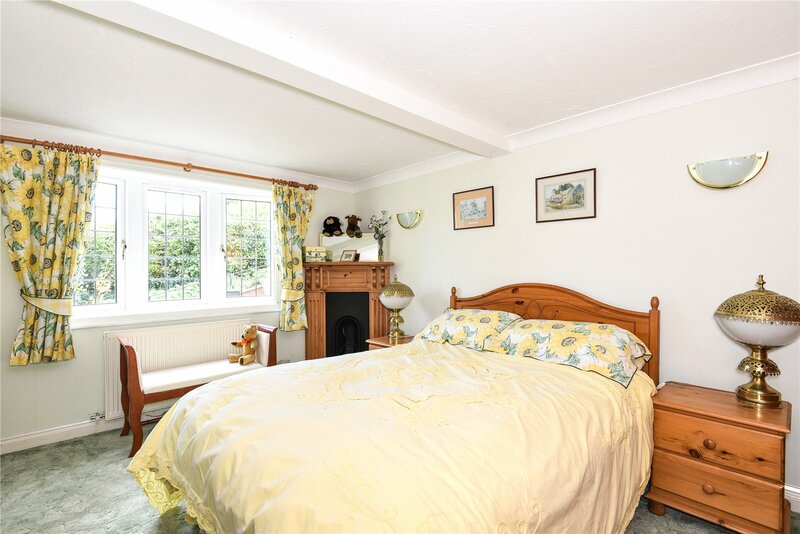 On the lower ground floor there are two generous guests bedrooms which are light and airy with views out onto a court pretty yard area. Also on this level there is a family bathroom and a utility room. Outside Spencer House enjoys beautiful mature gardens which have been landscaped to provide different areas of interest, including individual patios, herbaceous borders, specimen shrubs and trees and an impressive water feature. Steps lead down the side of the property to a pretty courtyard area outside the original cottage, planted with mature shrubs and hedges. The property benefits from a double garage and the generous gravel driveway with electric gates, provides ample parking for several cars. The property is located along a quiet village lane just off the centre of this popular Wiltshire village, nestling under the northern escarpment of the Salisbury Plain. There is a small babbling brook running at the bottom of Stradbrook which separates the village of Bratton from neighbouring Edington which also boasts a popular pub and farm shop. There are wonderful walks from your doorstep up to the plain. 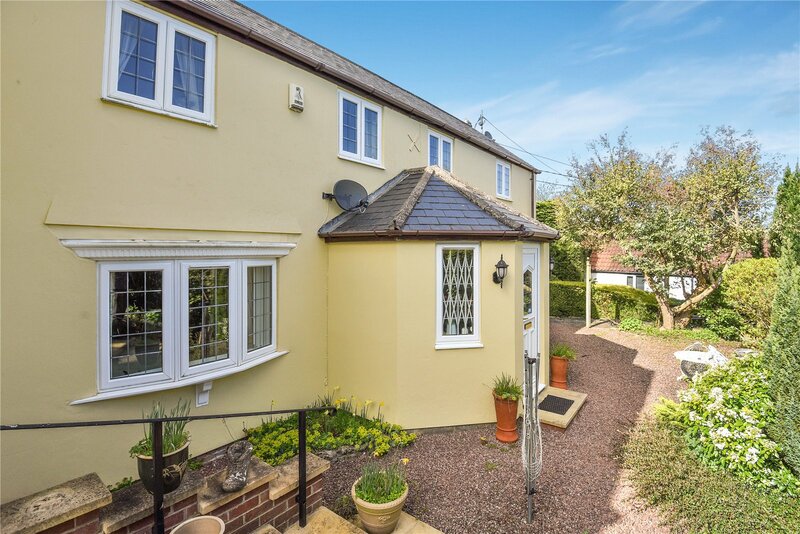 Stradbrook is a real little community in itself with a charming mixture of properties. Village amenities include a Post Office, Primary School, Church & a Public House. 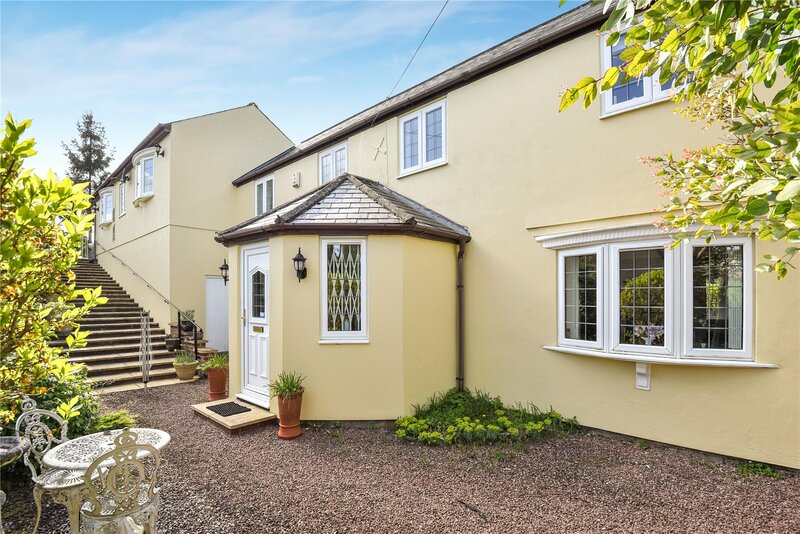 Devizes, Trowbridge, Westbury & Melksham are all within easy commuting distance & a mainline railway station can also be found in Westbury. Travel south from Chippenham on the A350, via Melksham and towards Westbury for approx. 10 miles. At the West Ashton traffic lights turn left into Bratton Road. After 3 miles turn right into Trowbridge Road. On entering the village of Bratton turn left onto the B3098, then take the 3rd right into Tyning Lane and right into Southay. 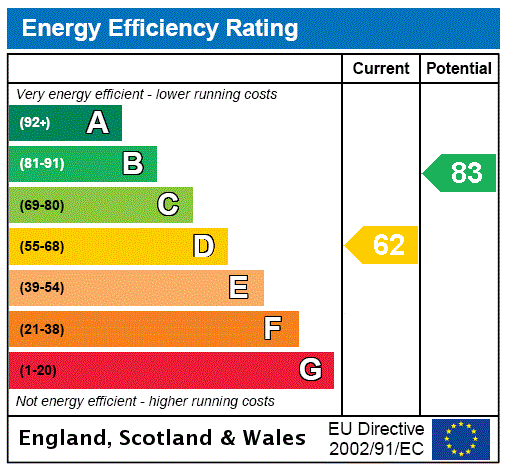 Parking is to the back of the property and has postcode BA13 4RT. There are 3 pillars and electric gates posted with "Spencer House".